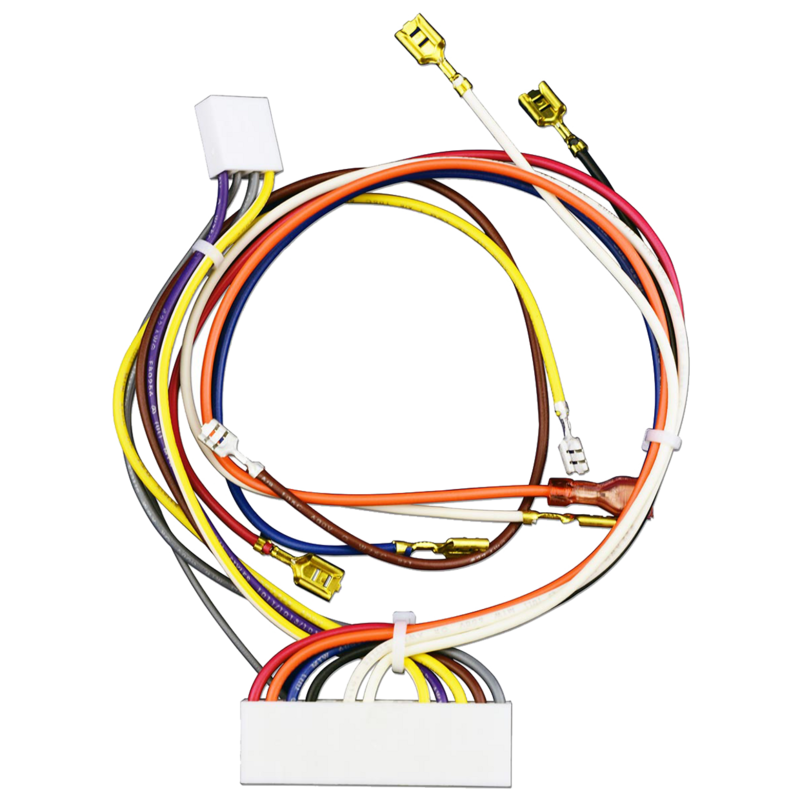 041C4246 is a one piece wire harness replacement kit. Compatible with various chain drive garage door openers. Check the manual for your specific model number before ordering to ensure compatibility. Browse installation guides, product manuals, top FAQs, videos and tutorials, or ask us a question. We'll get you on the right path.